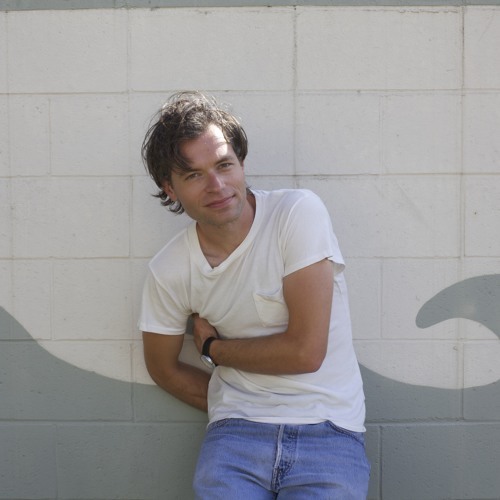 Nicholas Krgovich is a songwriter and multi-instrumentalist best known for his work with No Kids, Gigi and P:ano. He has been releasing records under various monikers since P:ano’s acclaimed chamber pop debut, WHEN IT’S DARK AND IT’S SUMMER (2002). This led to his recordings with the girl group inspired Gigi, the icy displacement of the R&B informed No Kids, and most recently the singular pop dreams released under his own name. Even though the material is often wildly diverse, there is an unmistakable sense of Krgovich’s deep commitment to exploring the endless possibilities of pop, his discerning ear for sonic detail, and an ambition that willfully borders on the absurd. With songs that owe as much to the Great American Songbook as to perennial favorites like Sade, Prefab Sprout and The Blue Nile, Krgovich has been creating a rich musical universe comprised of intricate vocal melodies, lush orchestral arrangements, layers of analog synths, slinky guitars and tight rhythms of the human (and inhuman) variety. He has toured extensively throughout North America, Europe and Asia with his various projects, and has collaborated with artists such as Mount Eerie, Nite Jewel and Amber Coffman of Dirty Projectors. In between recording and touring he has participated in a residency at the Banff Centre for the Arts, written a one-act musical for Vancouver's Push Festival, contributed songs to myriad film and television productions, and taken his dog, Sally, on countless walks around the neighborhood. He is currently readying his latest solo record entitled ON SUNSET for a fall 2014 release.